Dementia Gallery is an authorized Mothership Glass retailer. 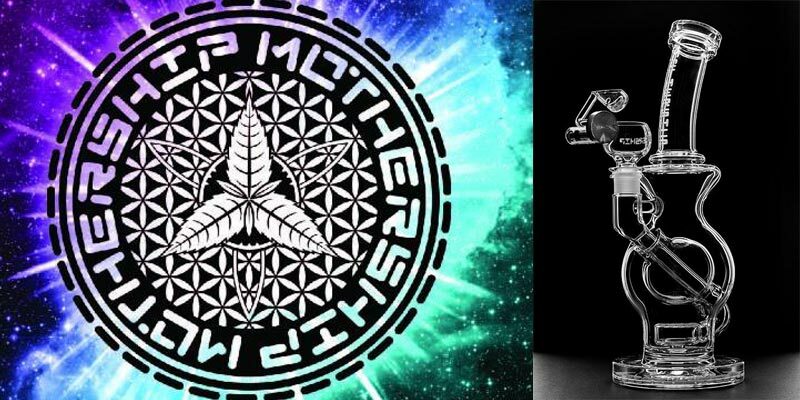 Scott Deppe and Jake C, along with their out of this world crew, have distinguished themselves with their complex intricate designs and unique perc. 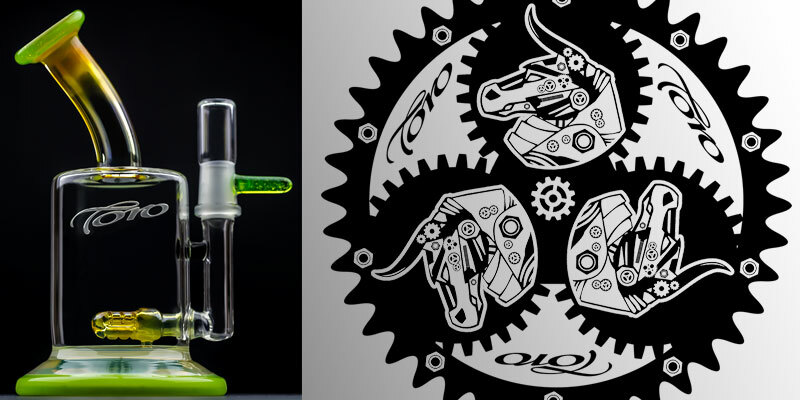 We are a Toro Glass authorized retailer. Toro has been one of the most innovative and functional brands on the scene. JP has been a huge influence on functional scientific glass form and function.